We are here to serve the needs of families living in the Parker area, and we provide a wide variety of dental procedures to meet those needs. 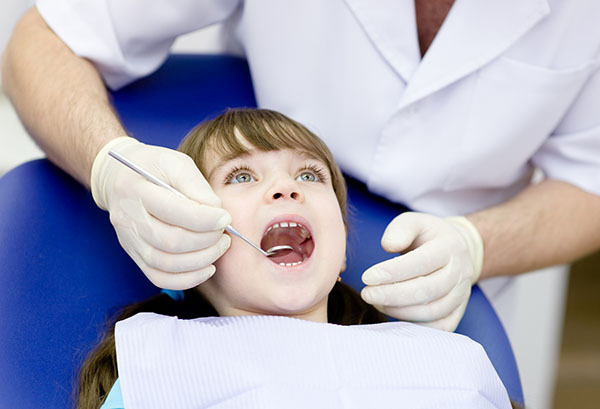 Dr. Marc Thomas and the staff at Canyon Ridge Pediatric Dentistry practice a comprehensive approach to dental care. We will make treatment recommendations after a patient’s initial office visit. 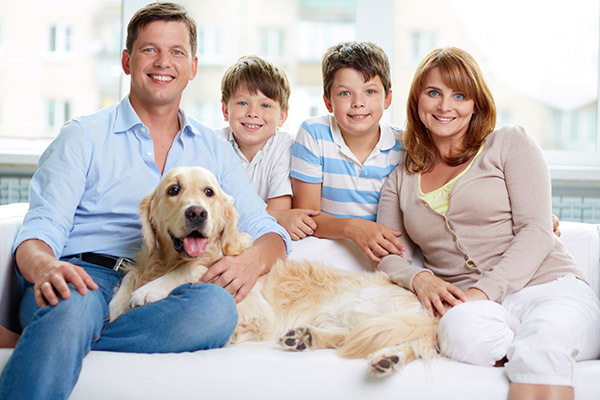 Our additional dental procedures include treating root canals, sedation dentistry, and more.